2011. RUSSIA. Vladimirskoe. 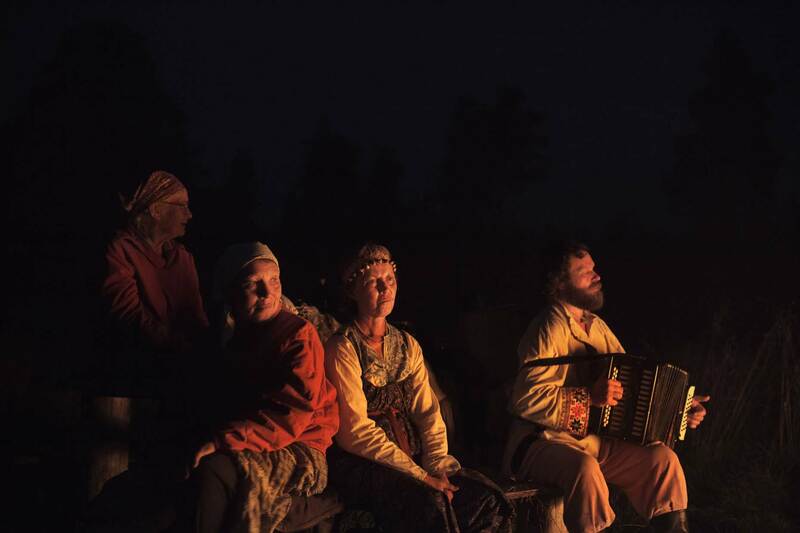 On the day of the slavic summer festival of Ivan Kupala, people gather for songs, fire and dancing in a field until dawn.